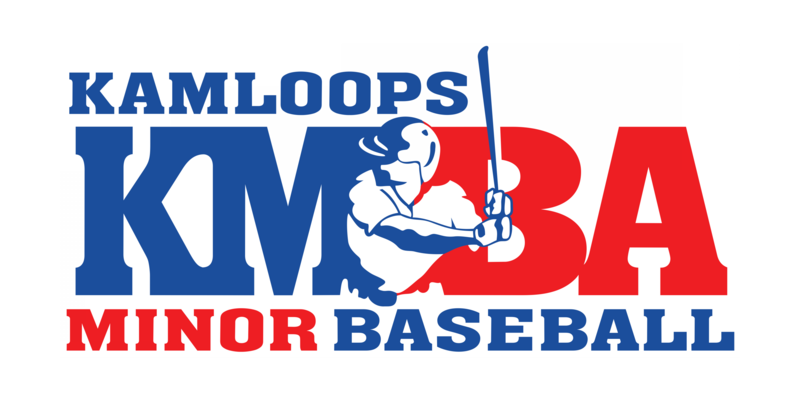 Once again this year, TRU Baseball will offer FREE clinics at Norbrock Stadium for KMBA players and coaches. See the schedule below and bring your gear to learn from the players and coaches of TRU Wolfpack Baseball. Individuals players or entire teams can just show up at the designated times.